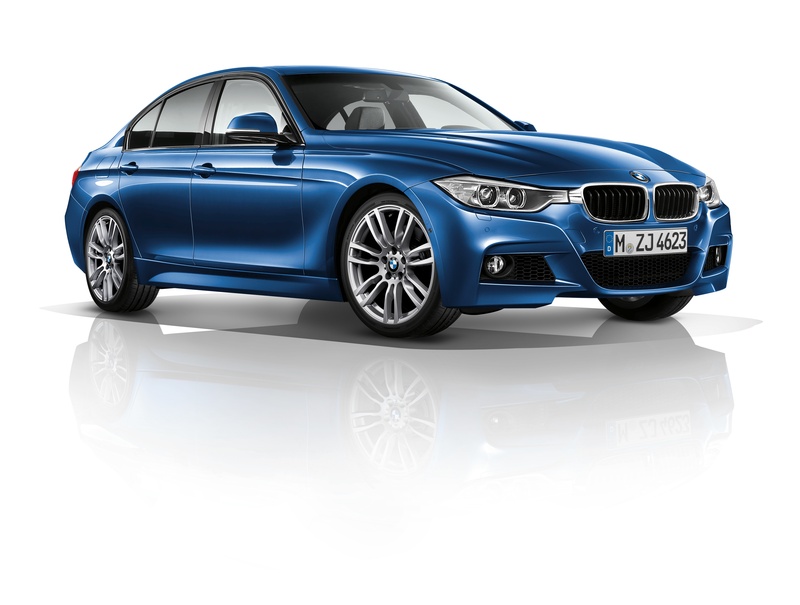 The sixth generation of the BMW 3-series has been revealed in Munich. 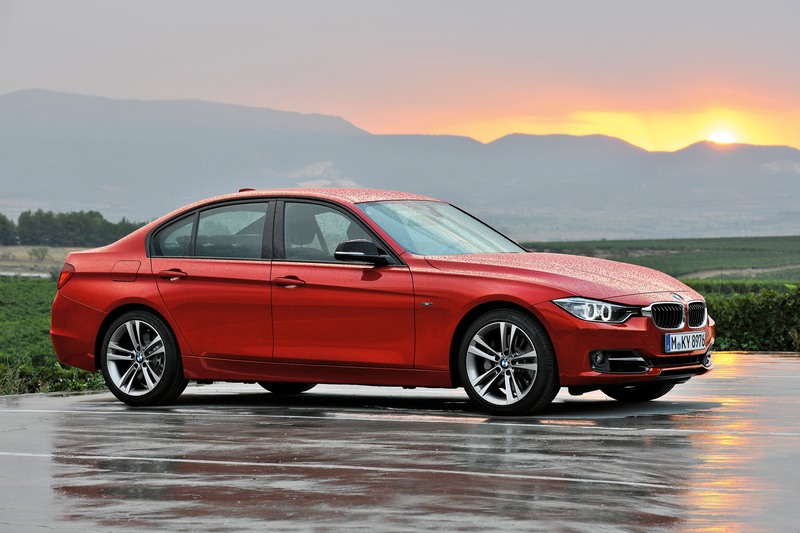 The new 3-series is larger, lighter and more efficient than all previous generations, yet still promises to deliver the spirited driving experience which has become synonymous with the BMW 3-series. 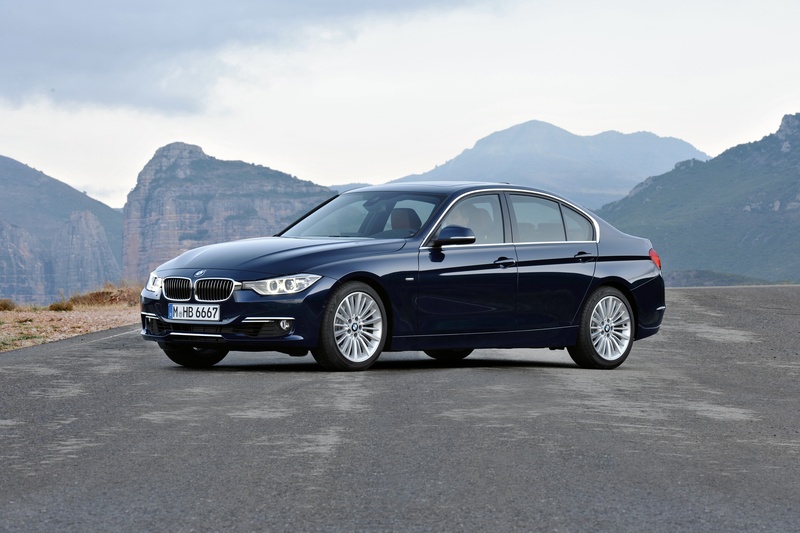 The dimensions of the new 3-series have grown in nearly all aspects. The track has increased by 37mm in the front and 47mm in the rear, while the length and wheelbase have expanded by 93mm and 50mm respectively. In addition to changes in size the F303-series will be offered in three unique model variants, the Sport Line, Luxury Line and Modern Line, with each designed and engineered to cater to a particular customer in a more intimate manner. Under the hood, the new 3-series will be available with four different engines, all of which feature BMW TwinPower Turbo technology. The engine choices include two gasoline and two diesel units. A 3.0-liter inline six will continue to power the 335i and 335i xDrive, while the 328i receives the turbocharged, four-cylinder that was unveiled in April, along with the 2012 Z4 sDrive28i. An optional eight-speed automatic transmission is the first to be used mid-sized luxury segment and promises to offer greater efficiency and decreased emission when compared to the standard six-speed manual transmission. 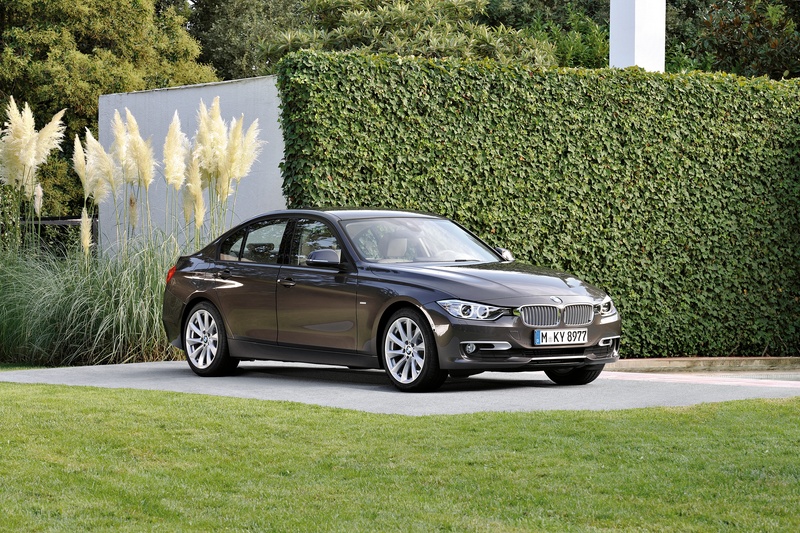 Despite the changes in power the new 3-series claims to maintain a fuel-efficient and economical profile. BMW EfficientDynamics have incorporated Auto Start-Stop function, Brake Energy Regeneration, Optimum Shift Indicator and situational operation of certain components into the latest 3-series. Those, along with a new Driving Experience Control button allows the driver to improve the total efficiency of the vehicle to an even greater extent. With the introduction of the new 3-series BMW seems to be making a concentrated effort to make its vehicles more appealing to different demographics of potential buyers. With the Sport Line, Luxury Line and Modern Line, as well as the optional M Sport Package, BMW seems to have covered all of the bases. The first impressions were impressive, but the verdict is still out on the sixth generation 3-series. Only time will tell if the finished product lives up to its dramatic premiere presentation.